Need to de-gas a carboy full of wine? Say goodbye to swirling your wine for 10 minutes by hand! “The Whip” Wine Degasser will have it done in no time! 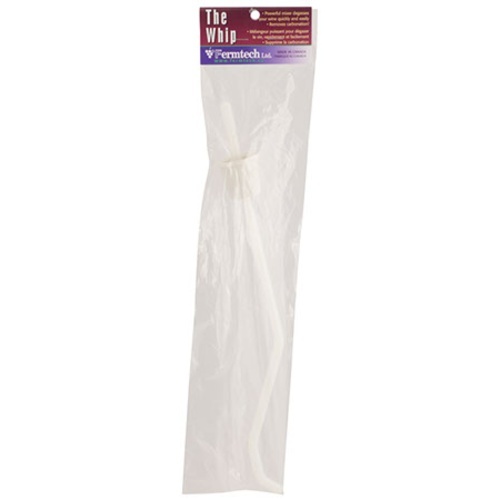 De-gas your wines quickly and easily with this lightweight, drill mounted degassing rod for wines. 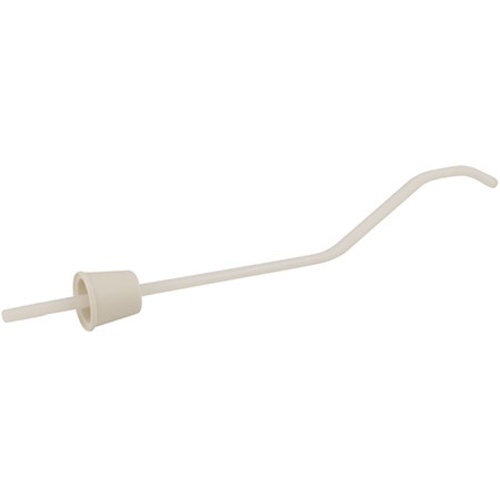 It features a plastic shaft with an offset ""hook"" for quickly degassing wines. Lightweight inexpensive no more swirling for 10 minutes by hand! Need to degas white wnes.